With Greece, the US and Brexit, three of the EU's main challenges will be on the agenda this week. 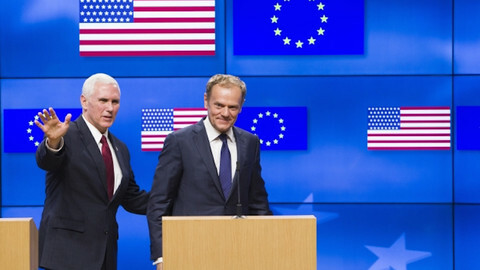 On Monday (20 February), the new US vice-president Mike Pence is paying his first visit to Brussels, which is also the first visit to the EU institutions by a Trump administration top official. Defence secretary Jim Mattis was also in town last week but he only visited Nato's headquarters. Pence will meet the heads of the European Council, Donald Tusk, and of the European Commission, Jean-Claude Juncker. 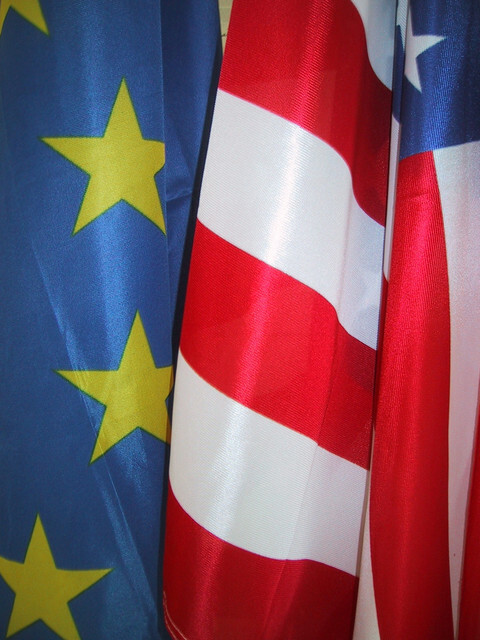 Europeans expect him to reassure them about the US willingness to stand by its EU allies. 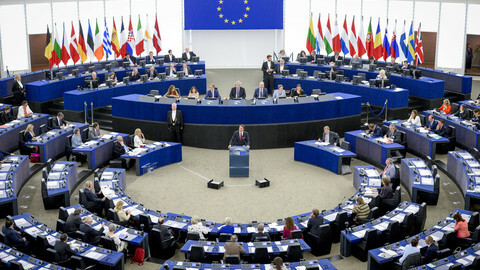 Since being elected, Trump had repeated his support for Brexit, predicted that other countries would follow and said that the EU was "a vehicle for Germany". 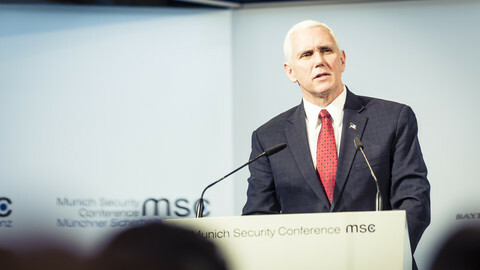 At the Munich Security Conference on Saturday, Pence said that "president Trump and the American people are fully devoted to our transatlantic union" but he did not mention the EU specifically. Meeting Pence on Sunday evening, Belgian prime minister Charles Michel told him that it was "out of the question to allow fragmentation of Europe". Michel told journalists he thought his message had been "heard" by Pence. Hours after Pence's visit to Brussels's EU quarter, the corridors will be abuzz with talks about Greece, with eurozone finance ministers trying to break a deadlock about conclusions of the second bailout programme review. 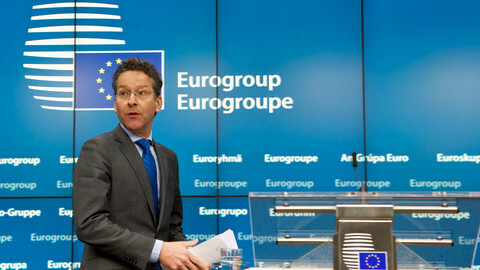 "No momentous decision" will be taken at Monday's Eurogroup meeting, an EU official said last week. Greece's creditors - the European Commission, the European Central Bank, the European Stability Mechanism and the International Monetary Fund - only aim at agreeing with the Greek government on conditions to send back their experts to Athens to resume technical talks that were interrupted in December. Differences remain between Greece and its creditors, but also between the IMF and Europeans, about the size of reforms needed to ensure that Greece will be able to meet future fiscal targets set by the bailout agreement in 2015. The Greek government's spokesman said last week that Athens's goal was "to reach an agreement that does not involve a single euro of additional austerity measures". But while the European Commission praised Greece's efforts and insisted on the fact that it "outperformed" its objective last years, the IMF said more needs to be done to secure a 3.5 percent primary budget surplus after the end of the bailout in 2018. "The IMF has very pessimistic macroeconomic and fiscal projections. There is a gap between our figures and theirs," EU commission vice-president Valdis Dombrovskis told Germany's Handelsblatt last week. 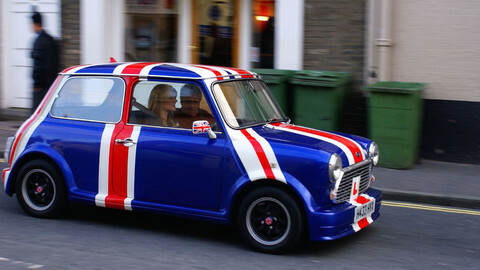 Monday's Eurogroup will try to find a compromise on the size of measures required from Greece. If expert talks resume soon and go well, ministers and EU officials hope the second review, which would unblock a new tranche of aid, would be concluded in March before the French presidential election. Across the Channel, the British House of Lords will start debating on Monday the triggering of Article 50 of the EU treaty to start talks on the UK's EU exit. After the House of Commons adopted the Brexit bill on 8 February, prime minister Theresa May could face some resistance in the upper house. 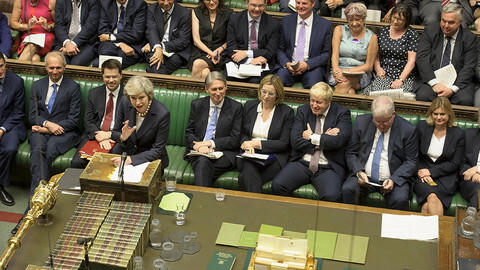 Lords from the Liberal Democrats, Labour but also May's Conservative parties have said that, although they will not block Brexit, they will try to make the government do more to guarantee EU citizens rights and give parliament more say over the final Brexit deal. A vote is expected later this week. May said she would launch the article 50 procedure before the end of March. Officials in Brussels now expect she will do it after a summit in Rome on 25 March to celebrate the 60th anniversary of the Rome treaty. The British parliament will get a "take it or leave it" vote at the end of Brexit talks with the EU, but no effective veto over Brexit.